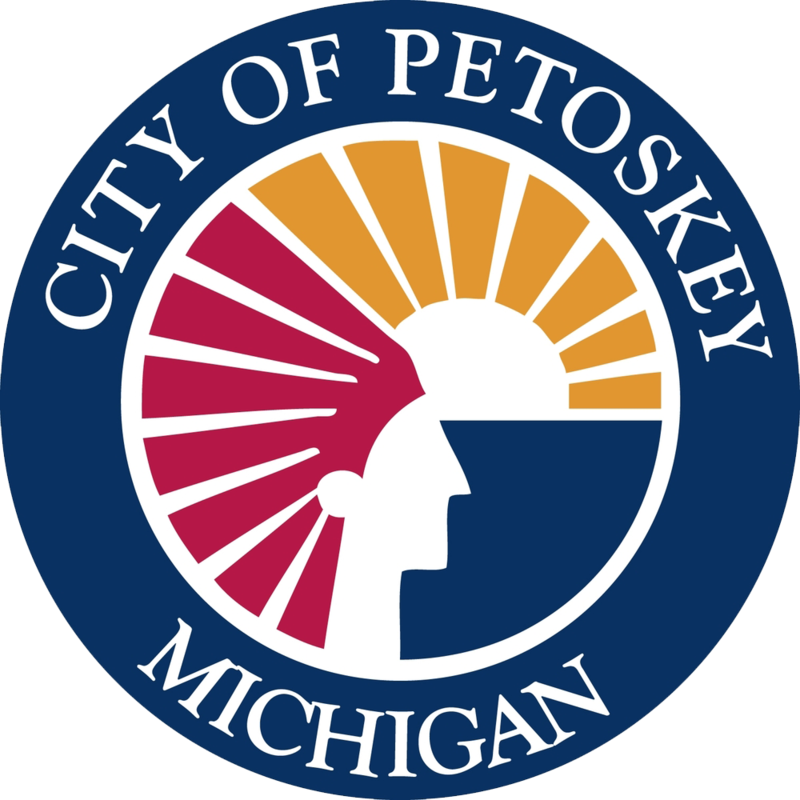 The Petoskey Regional Chamber of Commerce invites you to attend the 17th Annual Festival on the Bay, August 15-17, 2019 at the Petoskey, Michigan waterfront. Every year, visitors enjoy great music inside the Entertainment Tent and a fun Children’s Area all weekend. Other activities include The BIG Art Show, a Petting Zoo and so much more!